In a breakthrough study, a team of scientists from the Melbourne University has achieved success in growing cornea cells in the laboratory. Scientists have successfully implanted laboratory grown cornea cells in the eyes of sheep. They are expecting to begin clinical trials in humans soon. The team primarily focused on “corneal endothelial cells”- a single layer of cells lining the inner surface of the cornea. The function of these cells is to keep the cornea clear by pumping any extra fluid from the cornea, thus avoiding swelling due to excess water and from becoming thick and opaque. Over the time with age, disease or trauma, the number of corneal endothelial cells reduces leading to impaired vision. The team created ultra thin polyethylene hydrofilms, on which sheep CECs proliferated. In a week’s time, these cells formed a continuous layer and exhibited similar properties as CEC’s in sheep eyes does. The lab grown CEC’s layer was implanted in the same sheep from which they came and found to work with 98% optical transparency. 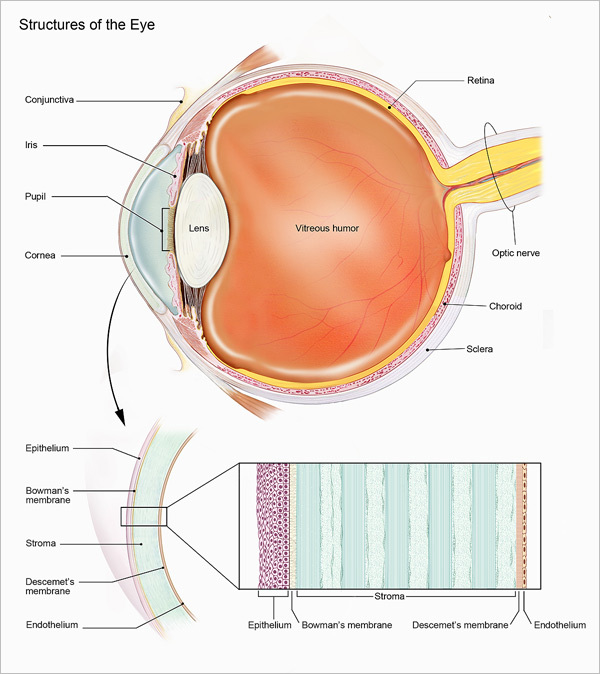 Glucose permeability of the cell layer as expected was found at par with that of the original cornea, suggesting that can be used to deal with natural diffusion needs. The procedure of implanting CECs layer requires a short incision in the cornea and a simple insertion through that incision. Twenty eight days after surgery, various test confirmed minimal inflammation and no toxicity, indicating that the films are amiable with the body. So far, corneal transplants was the only option available for patients (nearly 10 million worldwide) suffering from corneal disease. 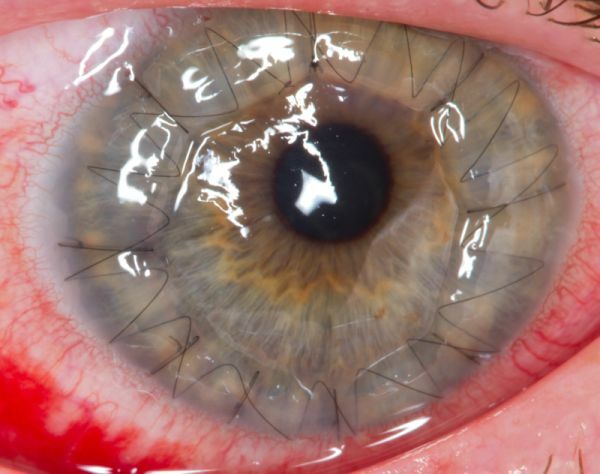 However, due to shortage of corneal donors and other problems like risk of disease transmission during extracting and storing cornea or rejection of the implanted cornea by the recipient’s body, the transplant is considered problematic. Hence, the need to regenerate cornea using the patient’s own cells is more preferable. And in case, scientists can cure more patients using cells from the same donor. Going further, the team aims to obtain funding and approval to begin clinical trials in human.